Varming Consulting Engineers were recently appointed by John Fleming Architects on behalf of the Institute of Education as Building Services Engineers associated with the Design and Site Monitoring including Building Regulations Certification (BCAR) for the proposed extension to the Institute of Education, Leeson Street, Dublin. 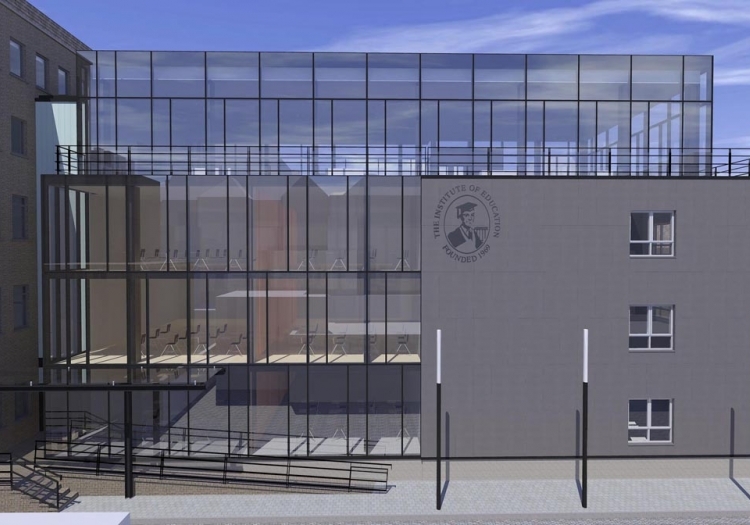 The extension comprises four floors over basement of teaching space and ancillary support space totalling approximately 1,500m2 and this together with selected refurbishment and upgrade works to the existing facility is intended to be carried out in two phases. The first phase of the construction element of the project comprises enabling and upgrades works and this phase is planned for implementation during the summer of 2015. The second phase which comprises the main extension and associated works is planned for construction between February 2016 and September 2016.